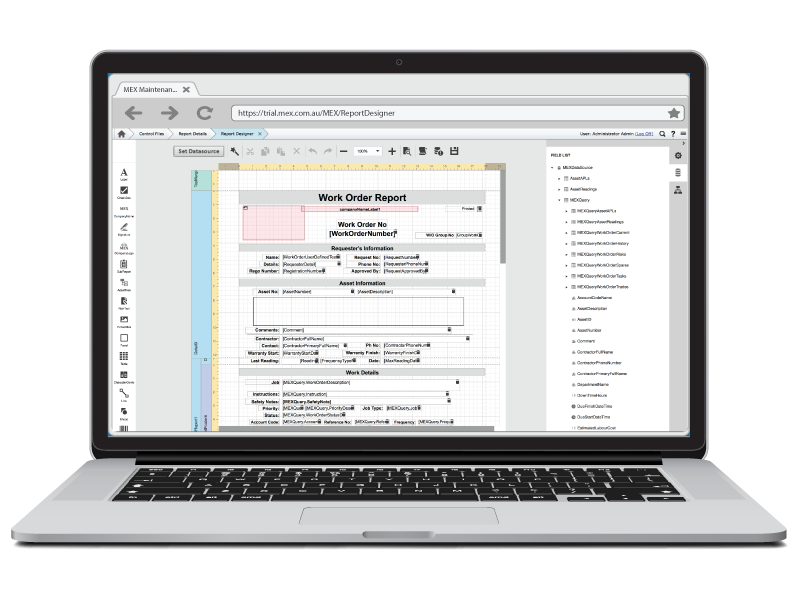 With the January release of MEX, a new feature has been added which allows for documents to be uploaded directly into MEX by dragging and dropping the file. MEX will close on Monday the 28th of January for the nationwide public holiday marking Australia Day. With that we have put together a list of Australian public holidays for 2019. 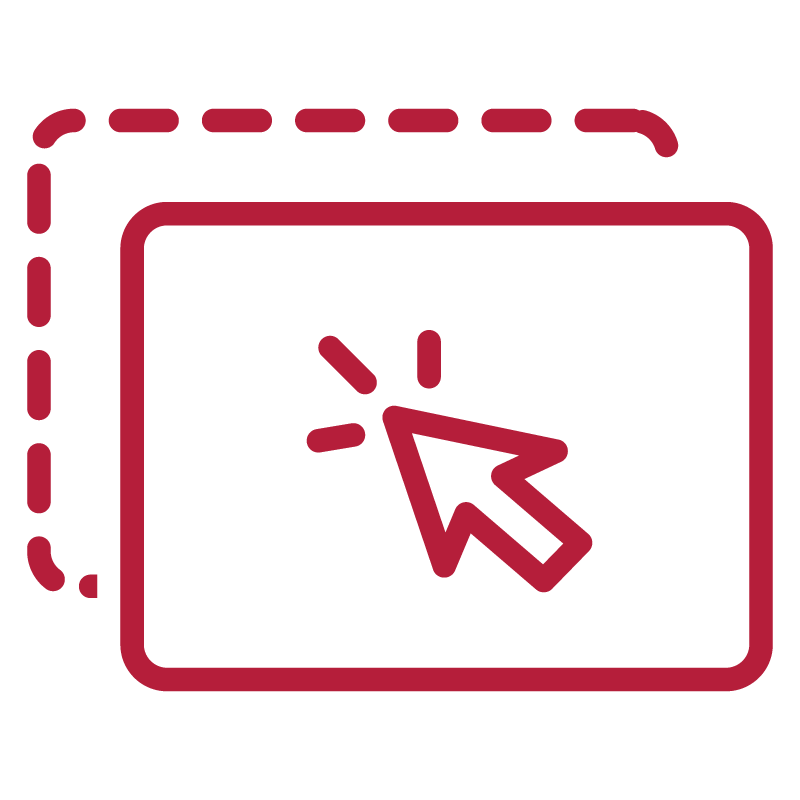 We would like to extend a very warm welcome to some of our newest customers who recently purchased the MEX Maintenance Software in the month of December, 2018. Have you ever wondered which our articles your fellow MEX professionals have been interested in? Have a look at the list of the top ten articles for 2018 we have put together. A look at the year that was 2018. 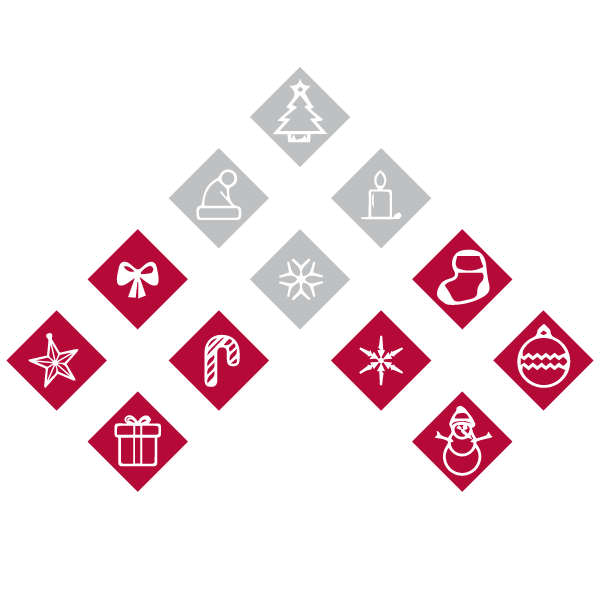 From celebrating 25 years, enhancements to the MEX CMMS and an exciting 2019 coming up. 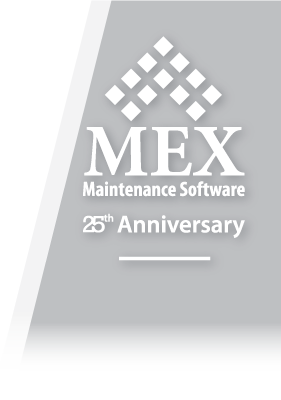 We would like to extend a very warm welcome to some of our newest customers who recently purchased the MEX Maintenance Software in the month of November, 2018. 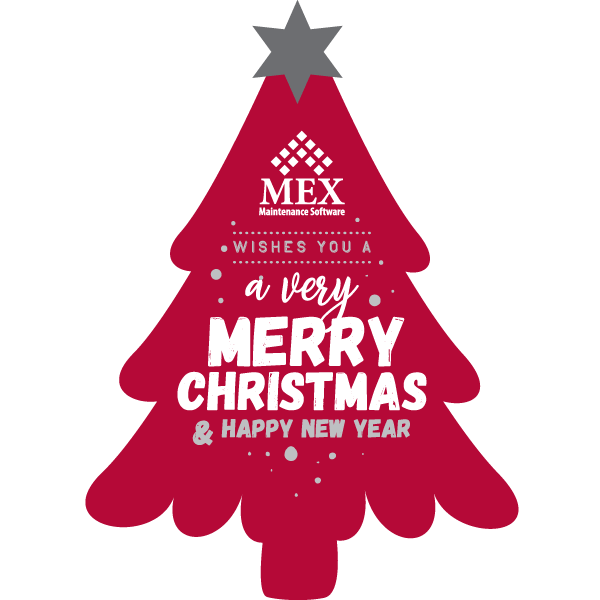 MEX will close on the 21st of December to observe the Christmas holidays. We will reopen on January 3rd 2019 at 7:30am AEST. 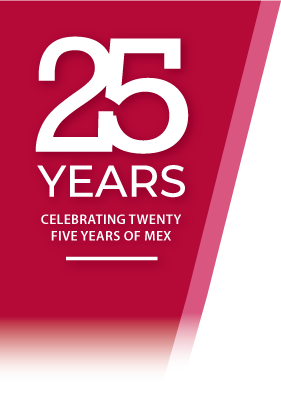 Here is a summary of the articles sent out in the MEX November Enews for 2018. 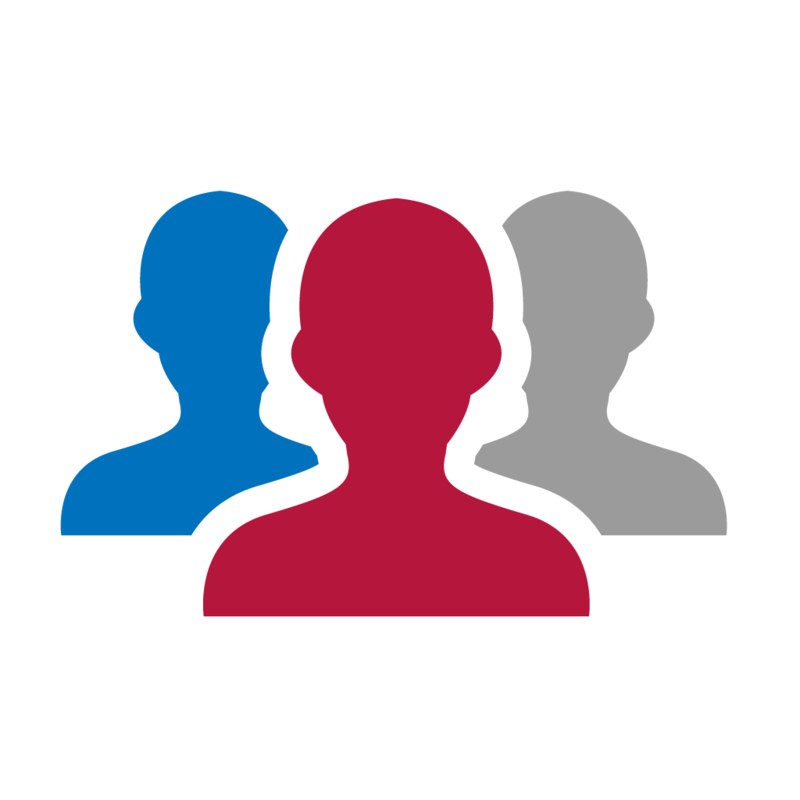 Featuring an update to the MEX CMMS, MEX Training for 2019, New Report Designer, New Customers and MEX Hosting.